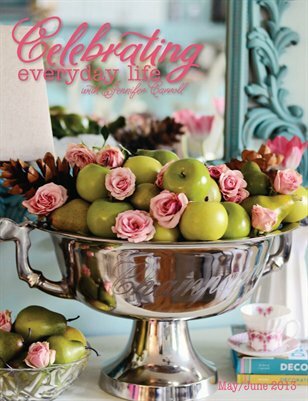 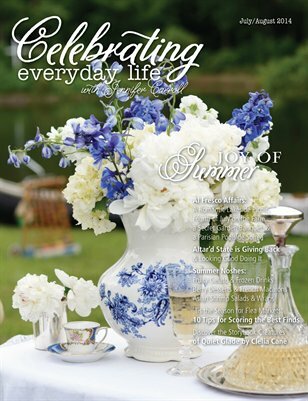 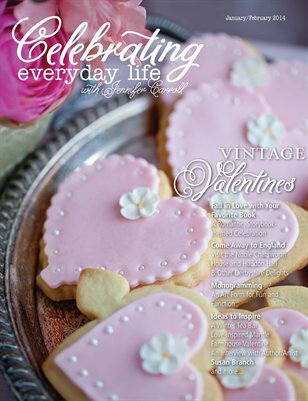 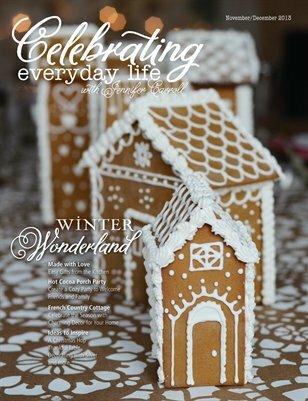 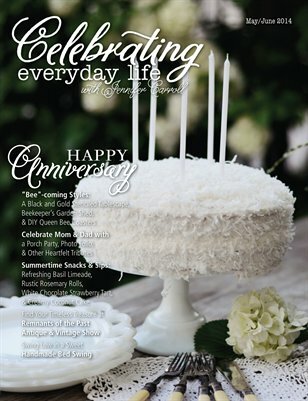 Celebrating Everyday Life with Jennifer Carroll inspires readers to make every day special by providing practical, creative ideas for home and garden. 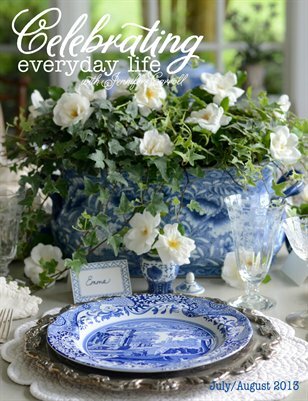 We go beyond eating, entertaining and making merry! 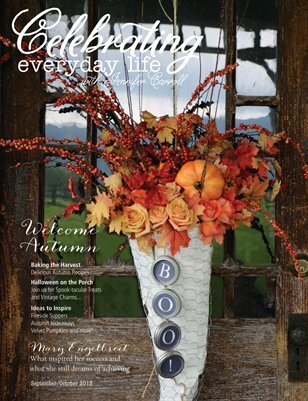 We give you all the details -- how to buy, craft or create what you see. 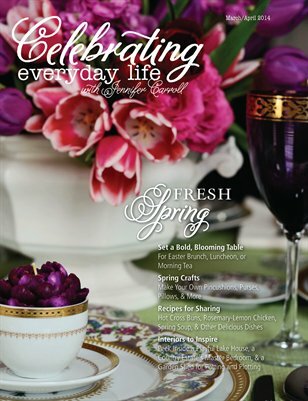 Jennifer Carroll and her contributors are on a mission to find the most exquisite collectibles and creative spaces, cool experiences, emerging trends, DIY sensations, innovative décor and more, equipping readers to make the most of everyday life.